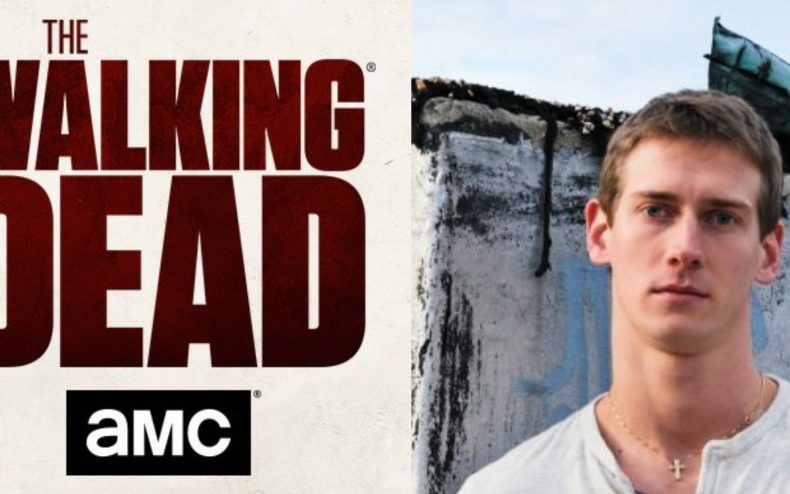 The Walking Dead has temporarily suspended production due to one of the crew’s stuntmen, John Bernecker, suffering a nasty head injury. According to reports he fell from 30 feet onto a concrete floor and is now being treated in serious condition. 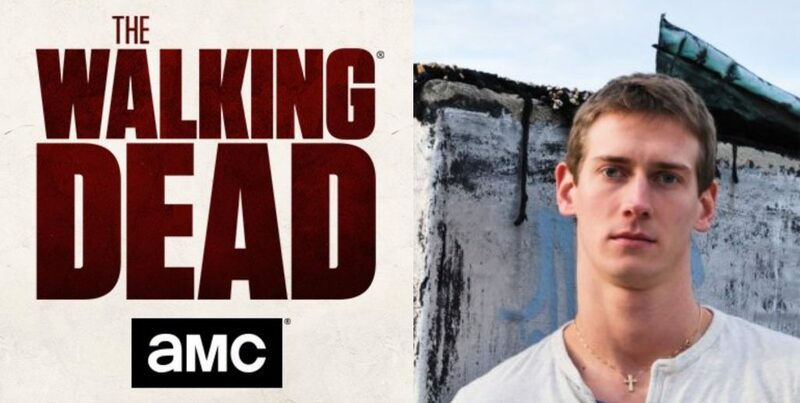 John Bernecker, a talented stuntman for The Walking Dead and numerous other television shows and films, suffered serious injuries from a tragic accident on set. He was immediately transported to an Atlanta hospital, and we have temporarily shut down production. We are keeping John and his family in our thoughts and prayers.